François Monti est journaliste spécialisé en cocktails et spiritueux. Ses textes ont paru dans Punch, Imbibe, Tapas, Fine ou Whisky Magazine, entre autres. Après la pamphlet 'Prohibitions' en 2014, il publie au printemps 2015 '101 Cocktails'. En Espagne, il est l'auteur de 'El Gran Libro del Vermut'. Expert du vermouth et de l'histoire du cocktail, il est intervenu sur des salons tels que Tales of the Cocktail, FIBAR, Lisbon Bar Show ou Cocktails Spirits. François Monti es un periodista y escritor belga afincado en Madrid. Colabora en Tapas, The Shaker & The Jigger, Fine, Punch y Imbibe entre otros. Su primer libro en castellano es 'El Gran Libro del Vermut'. Ha publicado en Francia 'Prohibitons' y '101 Cocktails'. Considerado como uno los mayores expertos del vermut y de la historia del cóctel, ha dado masterclasses en evento como Tales of the Cocktail, FIBAR, Lisbon Bar Show ou Cocktails Spirits. François Monti is a Belgian cocktail writer based in Madrid. His work has appeared in Punch, Imbibe, Tapas, Fine and Whisky Magazine, among other international publications. 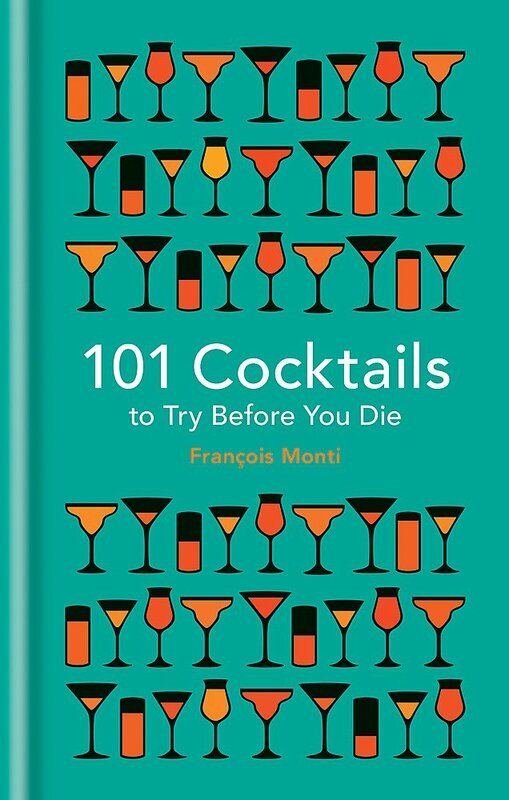 He is the author of three books, 'Prohibitions' and '101 Cocktails to Try Before You Die' and 'El Gran Libro del Vermut'. A renowned vermouth expert and cocktail historian, he has talked at events such as Tales of the Cocktail, FIBAR, Lisbon Bar Show and Cocktails Spirits. Robert Vermeire, author of 'Cocktails, How to Mix Them' took an essential part in the European Golden Age of the 1920's and was the greatest Belgian bartender. US magazine Imbibe even called him one of the 25 Most Influential Cocktail Personalities of the Past Century, alongside such giants as Harry Craddock, David Embury or Dale DeGroff. Yet very little is known about his life. Through extensive research, I have been able to find many pieces of the puzzle, but essential data is still lacking. If you have any information, I need your help!